Good price for this semi-detached house in the Montgó area. The house is only 2 km from the sea. Built in the year 1987 and in good condition. The house is distributed on 2 floors. 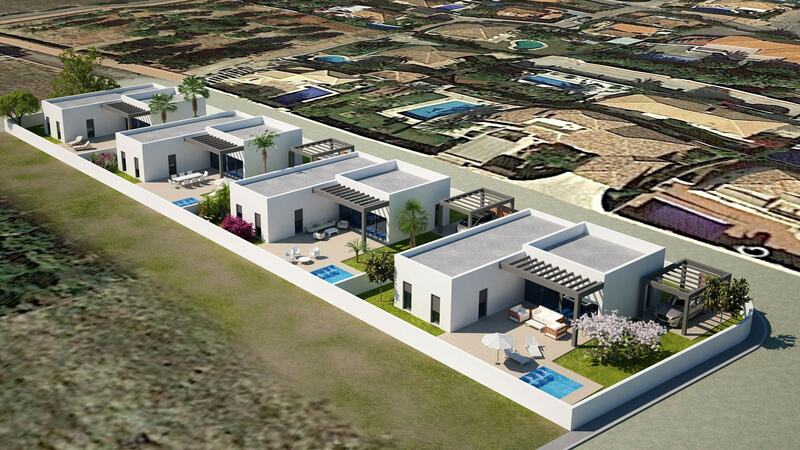 The ground floor has 2 bedrooms, 1 bathroom, a living - and dining room, an open kitchen, and a covered terrace. The inferior floor, which can be considered as an independent apartment, is also equipped with 2 bedrooms, 1 bathroom, a living - and dining room, an open kitchen and 1 workshop. Extras include: built-in wardrobes, marble-topped heating, wooden beams and pellet stove in the living room on the ground floor, electric underfloor heating in the basement, 2 units of air conditioning (h / c), some wooden windows and some of white aluminum, with double glazing, shutters, mosquito nets, security bars. Installation of TV and satellite dish, as well as 1 parking space. The community has a pool and an outdoor shower. The community costs are 146 € / quarter. The house is sold completely furnished and with all electrical appliances. This property offers great living and rental potential!